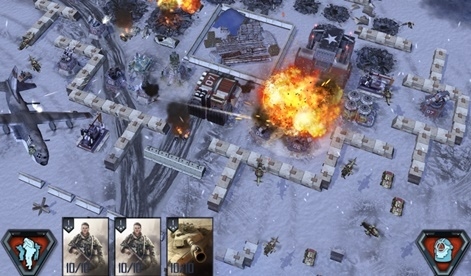 For years, game developers have used machine learning to create more intuitive and dynamic experiences for users. These days, in a world where sustainable growth lies in maximizing returns on existing users, machine learning is emerging as a powerful tool for monetization. The most visible evidence of this emerging reality is a $20 million funding raise by Kixeye to invest in their machine learning platform. For the last 16 months the company has been building out it’s AI tech to power a dynamic in-game marketplace that serves up special offers based on user behavior. Beyond gaming, Amazon is an oft-referenced leader in applying machine learning and AI to a marketplace and is in many ways responsible for the company’s massive growth. In an interview with Pocket Gamer, Kixeye CMO, John Goetz makes a compelling argument for why mobile games could make an even more compelling user experience than what Amazon offers. If you go on Amazon, they show you your purchase and browsing history, but the thing I always found frustrating was they never know what I’ve already bought independent of that. I’m like, no, I don’t want to buy that first Wu-Tang album, I already own that…The great thing about the game is we know what you’ve bought, what units you’ve played against, what you currently own, so it gives us the ability to give one-to-one offers that are targeted to every player. Kixeye isn’t the only company looking to cash in on this kind of tech. 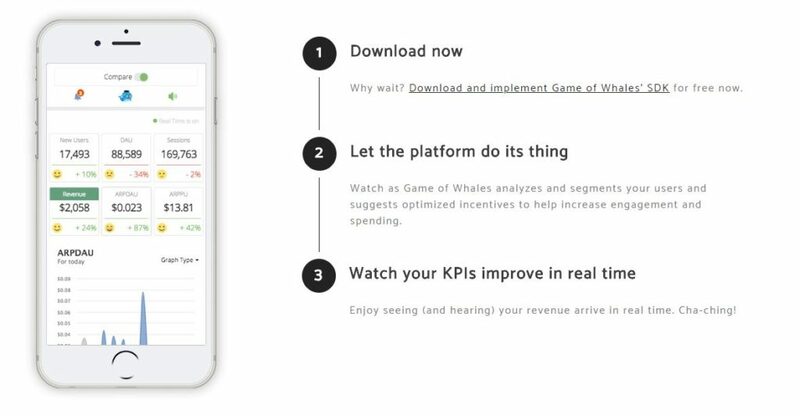 This year the founders of mobile publisher Deemedya launched a monetization tool called Game of Whales that uses machine learning to predict which offers to serve up for individual users. With trial campaigns reaching over 18 million users, the company claims that through it’s SDK overall FTP revenue grew 25% and churn reduced 10%. Leaders in gaming are looking beyond the category for answers as well. Last year, PlayFab tapped IBM’s Watson to figure out how to better engage users, “We are starting to see much more traction than even six months ago,” said James Gwertzman, CEO of PlayFab. Machine Learning promises to make a meaningful impact on user experience, retention and revenue for gaming. In gaming, the focus has been on using Machine Learning to improve game mechanics, but the application of the technology to monetization correlates even more directly to a company’s bottom line. Though the technology is relatively new and may be too costly for many publishers, platforms like Game of Whales and VC investment in up-and-coming publishers could accelerate adoption even more quickly than expected. Keep your eye on this trend, we certainly will be.